Whether you ride or drive, everyone plays a part in motorcycle safety. This September, we’re making everyone aware of how they can help. September is when more motorcycles hit the road – so staying safe is vital. Motorcycles are becoming more popular, with a 60% increase in motorcycle travel on the road in the last 10 years. Stand out in the crowd. Be Seen. 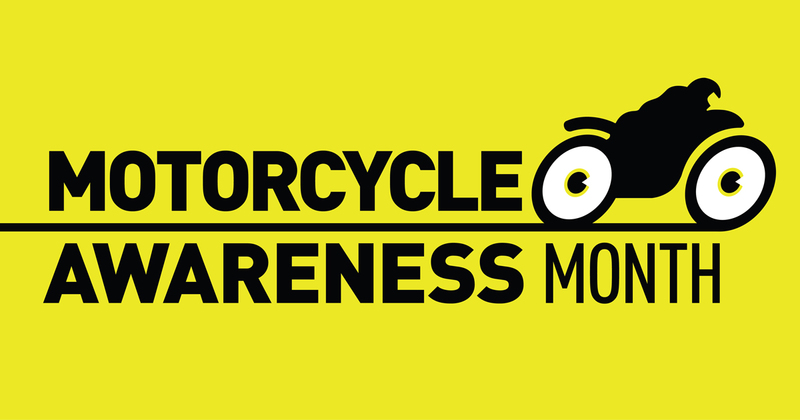 For more information, take a look at the official Motorcycle Awareness Month website.